How to understand the voice lost between forest and city, which cries, "I am not wild, I am not human." Why fear wildness? What lies in the need to tame ourselves and others? 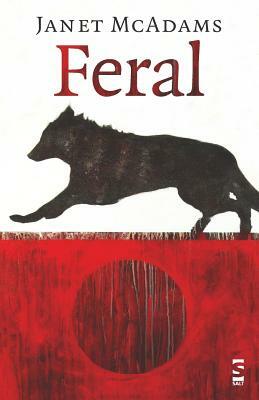 These are the questions raised in Janet McAdams' "Feral," the eagerly anticipated second collection by the American Book Award winning author of "The Island of Lost Luggage.